DESCRIPTION There has been no expense spared in this luxurious new semi-detached home in Highland Park. Great location with easy access to LRT, Downtown and Nose Hill Park. 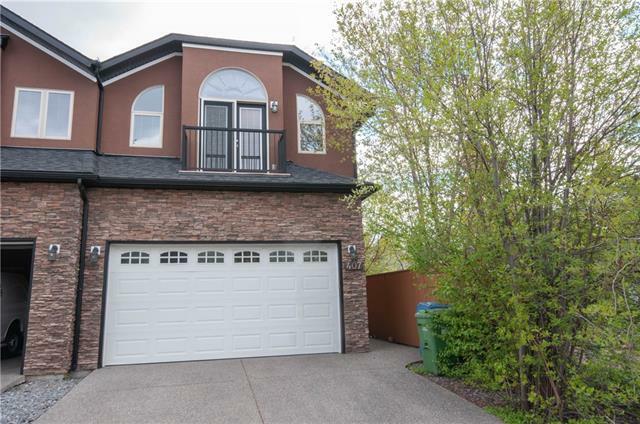 High end finishes throughout, attractive exterior with two toned stucco and cedar accents giving this executive home beautiful curb appeal. Main floor highlights are flex room with feature panelled wall, stunning kitchen with built in oven and microwave, gas countertop stove, large island and herringbone splashback tiling. The living room is stylish with floor to ceiling tiled fireplace, built in shelving and patio doors leading to the backyard. The upper level features a laundry room with sink, 4 pce bath, 3 spacious bedrooms including the master bedroom with opulent 6 pc ensuite and a large walk in closet with built in cabinetry. Basement highlights are a walk-up wet bar, rec room with built-ins and a spacious 4th bedroom with a walk-in closet and 3 pce bath. Outside there is a detached double garage and sod is included to complete the outside. Home for sale at 3309 2 ST Nw Calgary, Alberts T2K 0X9. 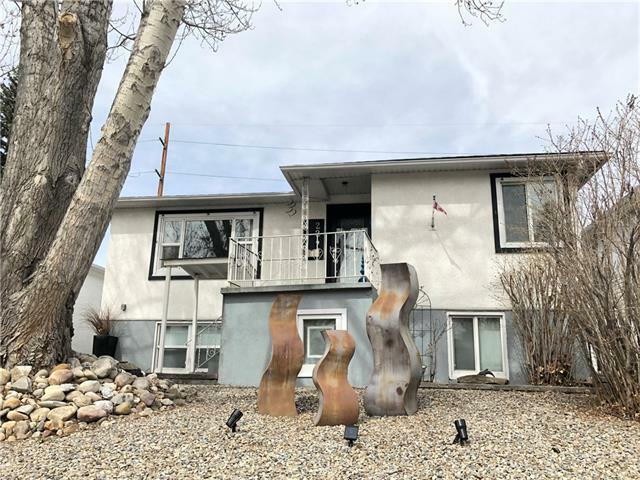 Description: The home at 3309 2 ST Nw Calgary, Alberta T2K 0X9 with the MLS® Number C4238632 is currently listed at $695,000.